On August 23, the Galaxy Note8 was officially launched at Galaxy Unpacked 2017. It was well received not only by those in New York, where it was unveiled, but also all around the world. 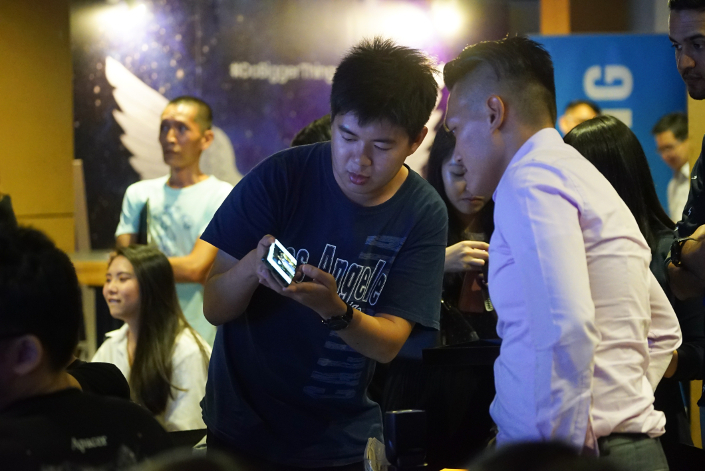 Thousands tuned in to the livestream of the event to get a glimpse of Samsung’s latest flagship smartphone, while members of the press gathered at viewing events in countries such as New Zealand, the Phillippines, Malaysia and Taiwan to watch the action unfold. Check out a few of the events in the photos below. 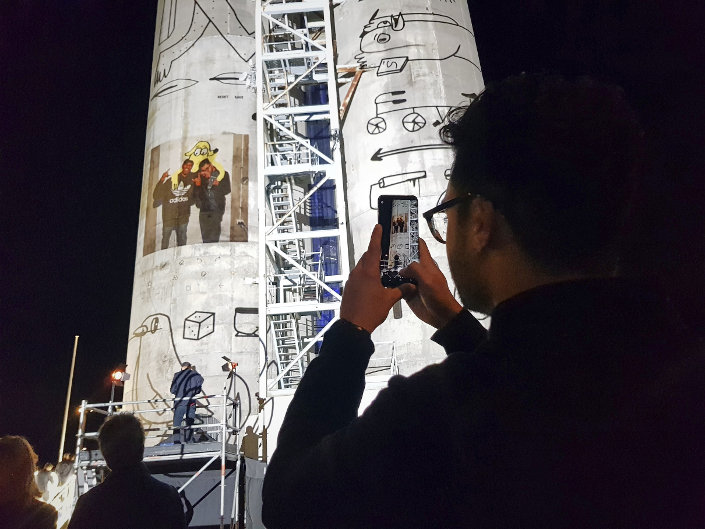 S Pen-themed images transform Auckland, New Zealand’s Silo 6 from an industrial warehouse into an artistic space. At one demonstration in New Zealand, local character artist Andrew Steel used the S Pen to embellish user photos captured with the Galaxy Note8. 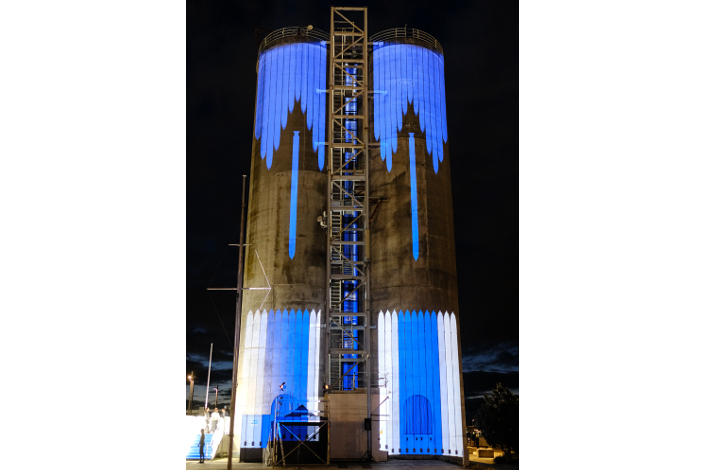 The resulting images were then projected on the Silo 6, an iconic Auckland structure. In New Zealand, the Galaxy Unpacked 2017 livestream viewing event was filled with excitement, despite the 16-hour time difference. 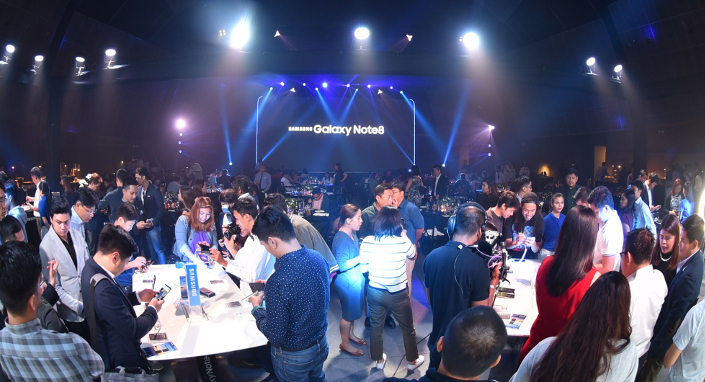 Following the Galaxy Unpacked 2017 livestream viewing in Taguig City, Philippines, event guests get a feel for Samsung’s newest Galaxy Note smartphone. 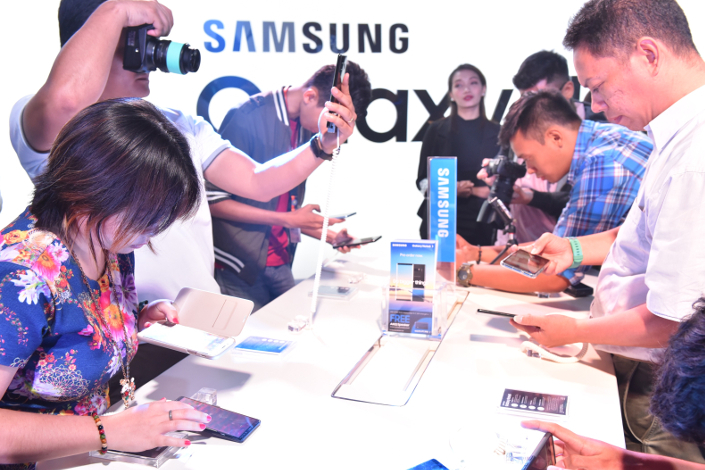 Members of the press get hands-on with the enhanced multitasking features of the Galaxy Note8 at a viewing party in the Philippines. 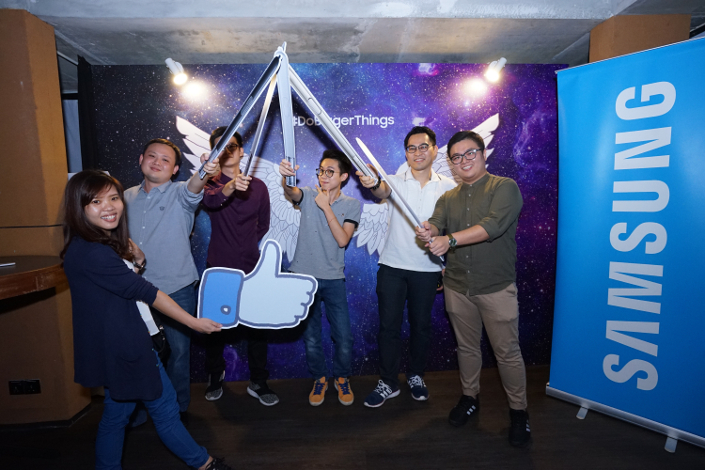 Attendees pose at a livestream viewing event in Kuala Lumpur, Malaysia. 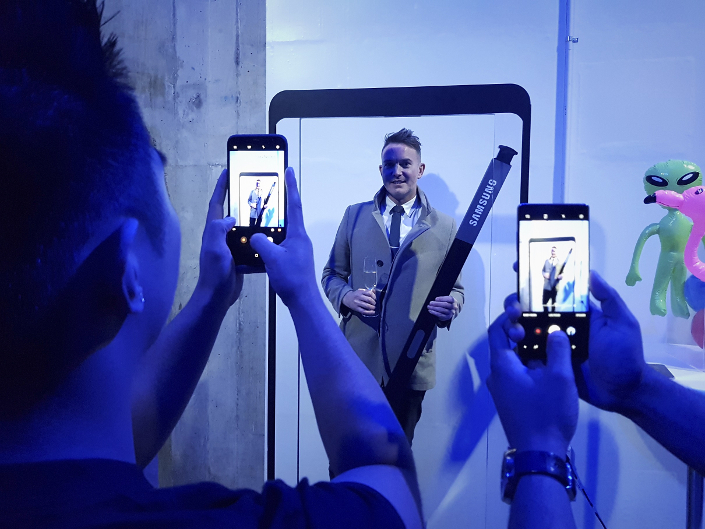 Event attendees test out the new camera features of the Galaxy Note8 after watching the Unpacked livestream in Kuala Lumpur. 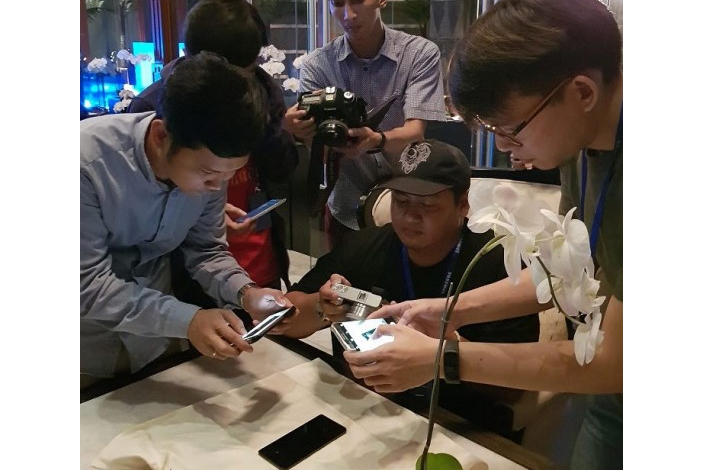 The Indonesian press were just as impressed with the new Galaxy Note8’s design, camera and included services. 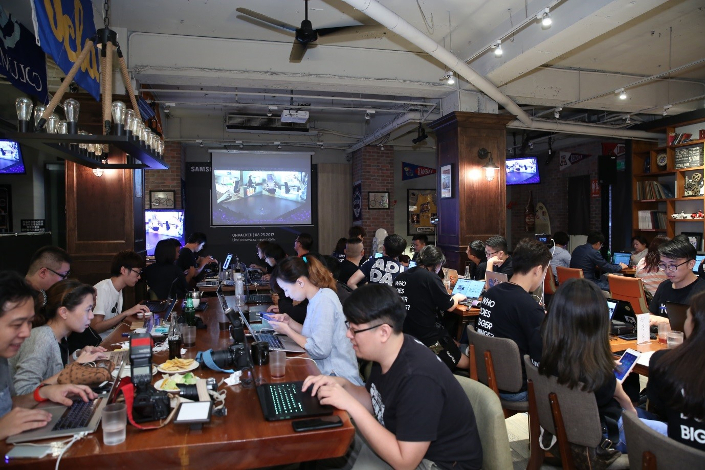 Journalists report from a livestream viewing event in Taiwan.